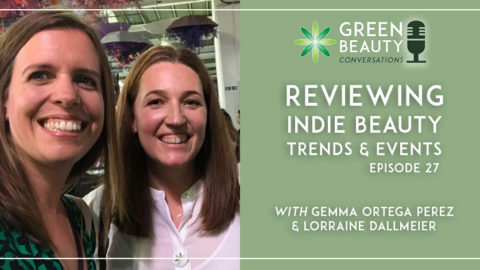 With the sheer number of hair and beauty trade shows around the globe these days, you might feel intimidated by the prospect of exhibiting at one, especially if you’re new to the beauty industry. 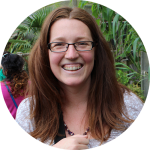 You know the score; you sign up for the details months in advance but when the time comes, you feel you either can’t afford it or that your business isn’t at the right stage to benefit from attending. 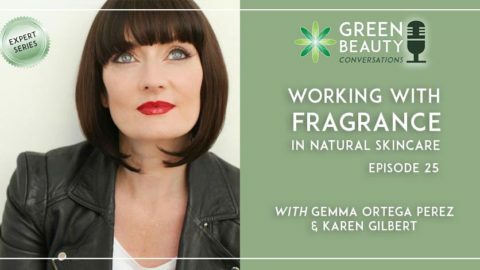 Beautypreneurs face overwhelm in terms of the effort and financial outlay required to make the most of trade shows. 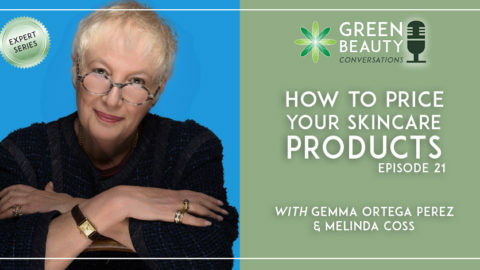 But, as you’ll find out in this episode of Green Beauty Conversations, there are innumerable spin-off benefits that go way beyond making sales during the trade show itself. 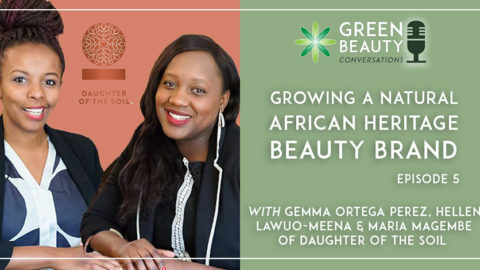 Our guest Paula Francis is co-founder, along with her mother Cherry, of SuperFoodLx, a vegan, natural hair and skincare brand offering personal care products as well as nutritional supplements. 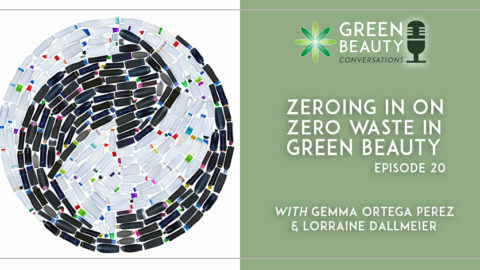 Podcast host Gemma met Paula earlier this year at a fair, as it happens; Beauty Exchange organised by Enterprise Nation. 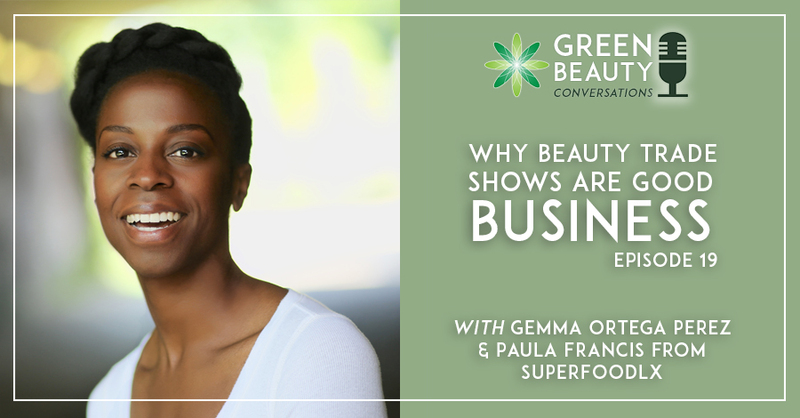 Paula’s professionalism in managing her brand at the show prompted us to find out more about how beauty brands make the most of these events and, in particular, learn her own secrets for success. 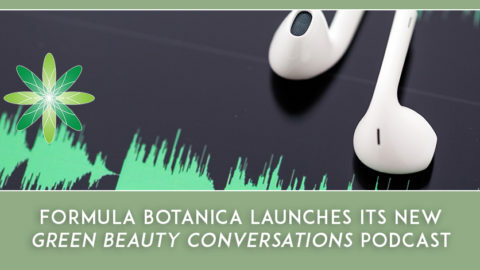 We guarantee this is an episode no beauty entrepreneur should miss. How those first customers at beauty shows can turn into repeat business and help boost online sales. Paula however doesn’t stop at discussing trade shows. 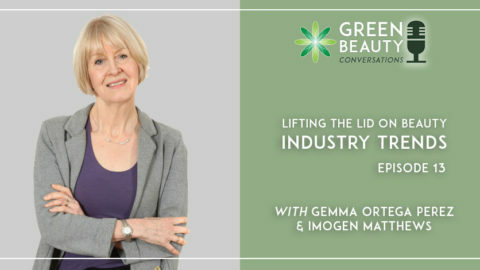 She offers a wealth of insights into starting a beauty brand. Exhibitions and shows put you out there as a new beautypreneur and get you to scrutinise yourself and work out where your strengths lie. These situations put pressure on you and can be great self learning opportunities. Be personal in your approach to customers but don’t take their honest feedback personally; they are seeing you as a brand, not a founder. Listen to their comments carefully. Use this customer feedback to drive your business forwards and to work out where and how to improve, for example, product formulae or branding. Meet, greet and treat your last trade show customer of the day as you would the first. Remember, they are finding out about you for the first time even if you’ve been on your feet saying the same thing for six hours. Research and ask fellow entrepreneurs which shows worked for them. But, don’t see any beauty trade show as a complete waste of time or cash as there are lessons to learn and valuable feedback to gain from almost every face-to-face event.